This is the perfect self help book for anyone wishing to find true love, in themselves, in their relationships with others and in their spiritual life. Its still ahead of its time 10 years on and though EmoTrance is now Energy In Motion we still have a lot to learn about real love, to bring real love into our daily lives. Finding, walking and living the way of love is a blessing to us all when we rediscover it. The Love Clinic shows you how to get there. The Love Clinic shines a refreshingly new light on the deeper fundamental energy dynamics taking place in relationships revealing the key to transform all relationships into real love. Practical for self help, inspirational with many heart warming stories, The Love Clinic is a enlightening spiritual book, written from the heart with the power to touch your heart and transform your life. 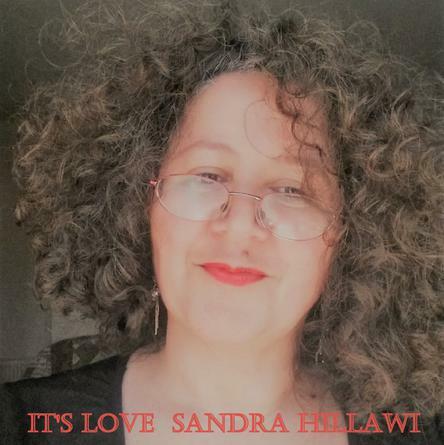 Sandra Hillawi, a leading teacher of energy psychology, has written a wonderful book—a true inspirational manual on attracting, expressing, and nurturing love. With many clear illustrations, she describes in detail how to use EMO Energy In Motion, a remarkable and simple method of working directly and deeply with the felt energetics of emotions and thoughts. It is all too easy for human beings to become lost inconcern with the content of our thoughts and feelings, failing to notice how these are expressed in our bodies and the energy field within and around us. Once we focus instead on these energetic aspects, the distress simply softens, melts, and flows away. Comparisons may be made with the popular mindfulness variants of contemporary cognitive therapy—but EMO takes this many quantum steps further, resolving problems often in seconds that would take much longer using current conventional methods. Sandra’s book is authentic, rooted in her own experiences and those of her clients. She tells of her journey, through EMO-ing the obstacles deep in the energetics of her own beliefs and fears, to release her capacity to give and receive love—and to find her own soulmate. It is a lovely book, beautifully written from the heart. 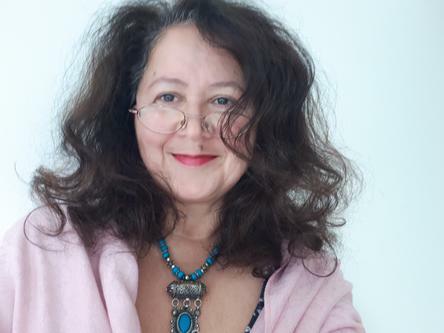 Sandra Hillawi ‘walks her talk’—and her book is a gift. Phil Mollon PhD, Clinical Psychologist and Psychoanalytic Energy Psychotherapist. I am thrilled that Sandra Hillawi has taken it upon herself to make the latest research in energy work available to everyone. There is so much need for people to heal from their experiences with love, which have often been so much less than perfect. What is even more delightful is that Sandra shows us that what we have experienced in the past does not need to limit us for the future. 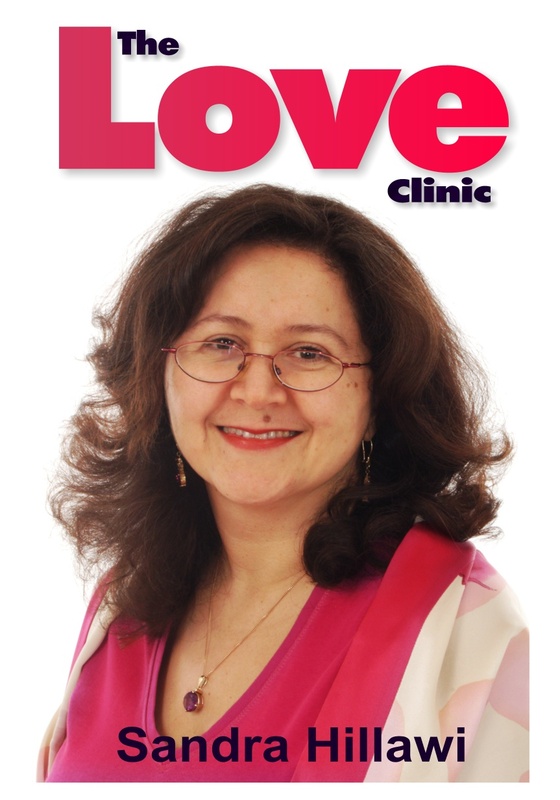 I for one am extremely excited by the possibilities outlined in The Love Clinic, and have found Sandra’s way of working with emotional pain to be logical, approachable and surprisingly easy. This is a book I would highly recommend to anyone who wants and needs more love in their life—and that would be the whole world. Buy this book. Feel the energy of the Sun flow through you. Let Sandra’s clear instructions teach you how to learn to rest in the arms of the one that loves you best....You! I loved the bit about transforming tears, that’s entirely new and such a relief! Such clarity of language, and deep understanding of the subject. Really really love it! A gorgeous and talented writer. No gimmicks, no hassle.....just resolution and well being...priceless....no, really, BUY THIS BOOK! This long awaited the second edition is up to date with the language of modern energy in 2018, ten years after it was first published. The second edition is basically the same book, revised to use new energy thinking and terminology with extra love stories for your inspiration. "When editing I myself was bowled over by what my younger aspect 10 years ago wrote. Its even more relevant today than ever." says Sandra. Ordering your advance copy will help to cover publication costs, ensure I launch dates are met and is therefore very much appreciated. All paperback copies sold in the February launch and purchased in advance will be personally signed with love and thanks by me. What a great book. Even though we were on the original training together and that made an historic difference in both of our lives, I feel this book has much to offer both people new to personal development and existing practitioners alike with its wealth of experience since that time. I loved the simple and clear way you explain the whole energy concept and EMO and generously offering various exercises giving opportunities for personal growth to all. The personal success stories and exercises, makes a very important esoteric principle a very easy and fun read for all. I loved working with some of the exercises and am still glowing from the last one I did. I love it, will read it again and expect to gain even more from it this time. Sandra has put together a refreshingly simple guide making emotional freedom a genuine and achievable reality. Both gripping and enjoyable. Applying these concepts dramatically changed my life. I enjoyed this book so much, once started is very hard to put down. Sandra’s writing does keep you captivated. John Lennon wrote ‘Love is all you need’. Sandra so simply and easily shows how this can be achieved. Let the energy fl ow. This book will really help you in healing yourself and all kinds of your relationships. Love is never difficult or painful. 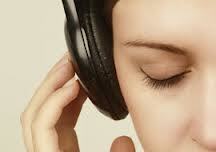 The book explain the dynamics of relationships and the last chapter there are many useful exercises for healing.